Take off your wrist watch, lock away your smart phone and journey into the depths of deep time. This retreat explores our planet's 4.6 billion year life story in 46 hours, with each hour marking 100 million years. It combines science, imagination, sensory awareness, mindfulness and storytelling to evoke our common evolutionary history with all of life and reflect on humanity's place among it. It is an opportunity to let go of dates and deadlines and step into a sense of vast timelessness. The experience includes a 4.6km Deep Time Walk over Dartmoor's ancient lands led by Dr Stephan Harding, Head of Holistic Science at Schumacher College, and the co-creation of a culinary odyssey through the cosmic and ethnobotanic evolution of our planet. Expect big bang bubbles and primordial soup! Quite simply, this weekend is a Darwinian feast not to be missed! WHAT DOES THE WEEKEND HOLD IN STORE? 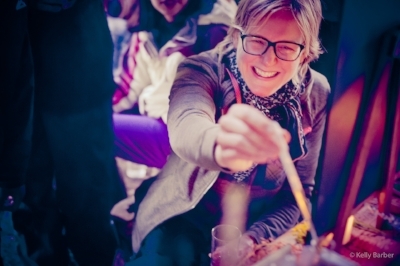 On Friday we welcome you to our remote woodland camp, feed you a tasty fire-cooked meal, and invite you to start letting go of the present day (including by safely locking your phone away!). This starts the process of travelling back beyond the very brief existence of our species, Homo Sapiens, and into the vast epochal cycles of Earth’s big history. Saturday will be infused with a range of practices that help us enter more deeply into this sense of perspective, including the Deep Time Walk itself where you will learn from the latest scientific evidence about how our planet has evolved since its formation 4.6 billion years ago. Sunday is a restful day, with meditation and movement practices on offer, as well as plenty of time for solo reflection as we come back to human time. 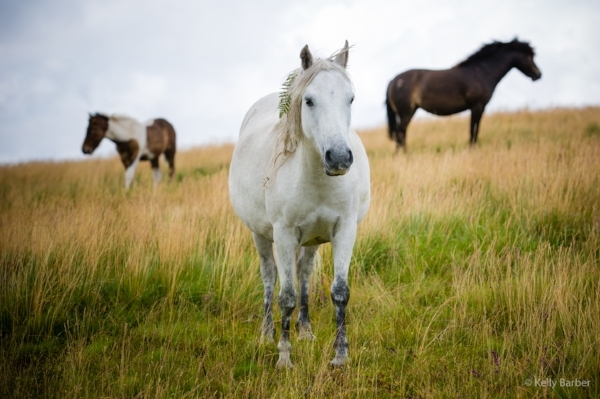 An abundance of nature, from the single celled to the wild Dartmoor pony! Everyone and anyone who thirsts for some inspiration, deep respite and sensory delight. Subject to there being a sufficient number of standard rate bookings, we offer some concessionary places on our retreats. To help us provide these places, we invite you to lend us a hand in exchange for the reduction in participation costs. This can include arriving a bit earlier or leaving later to help with camp set up and pack down, or helping to cook dinner on the first night. You might also think of other ways to offer your skills and experience to support our work. Please get in touch and let us know what might be possible.